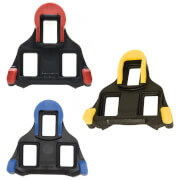 Trivio Soft handlebar tape combines a soft and comfortable grip with a stylish look. The perforations in the ribbon provide good sweat drainage, ventilation and give your bike an exclusive finish. 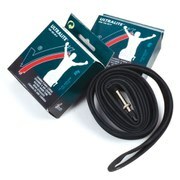 This handlebar tape is 180cm long, 3cm wide and 2.5mm thick. It weighs 67g and consists of PU + E.V.A. material. 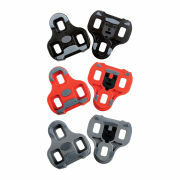 Plastic endcaps in carbon look finish are included.